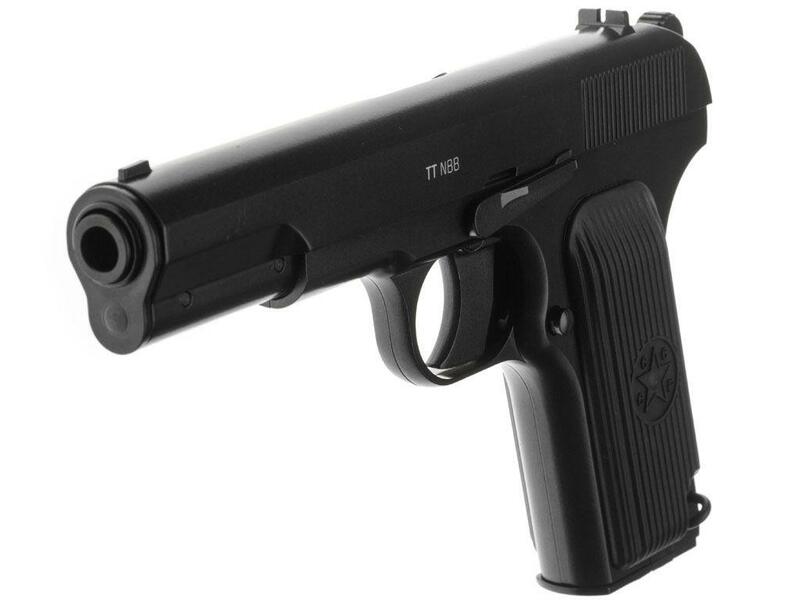 Gletcher Tokarev TT NBB CO2 BB Pistol|Replicaairguns.ca | Easter Weekend Sale! Comments: The most famous Soviet World War II era gun. For a long time the original model and its variations were used in the Soviet Army as well as a number of countries in the socialist camp. 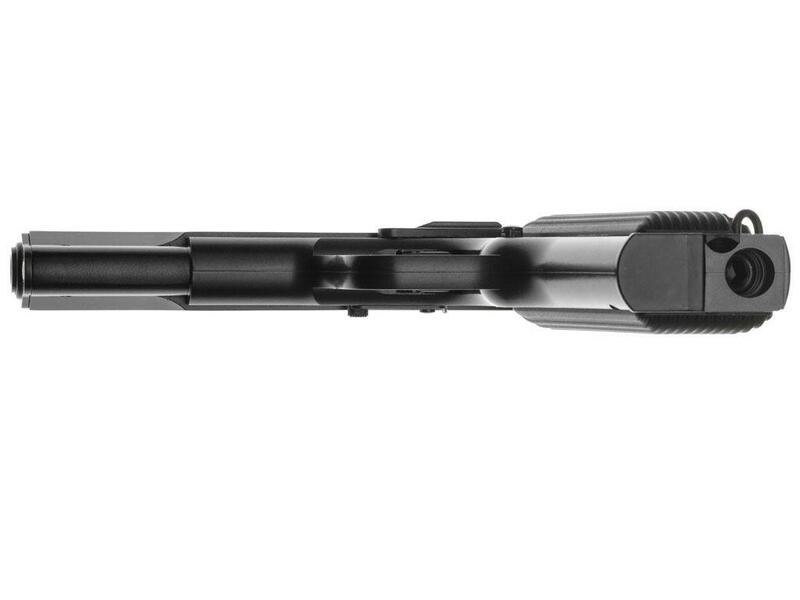 Due to its simplicity, power, and precision, this model won the admiration of soldiers and became truly legendary. 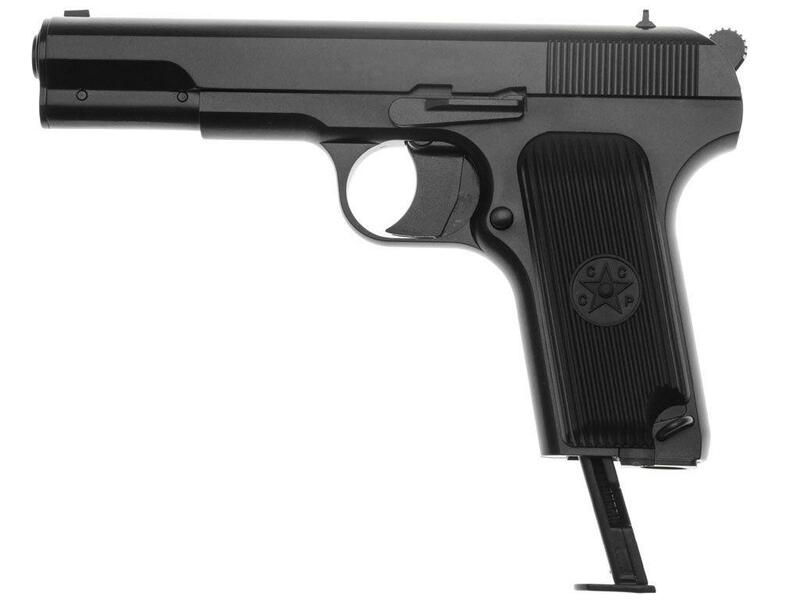 http://www.ReplicaAirguns.com - Gletcher TT Tokarev CO2 Blowback 4.5mm BB Pistol Table Top Review. 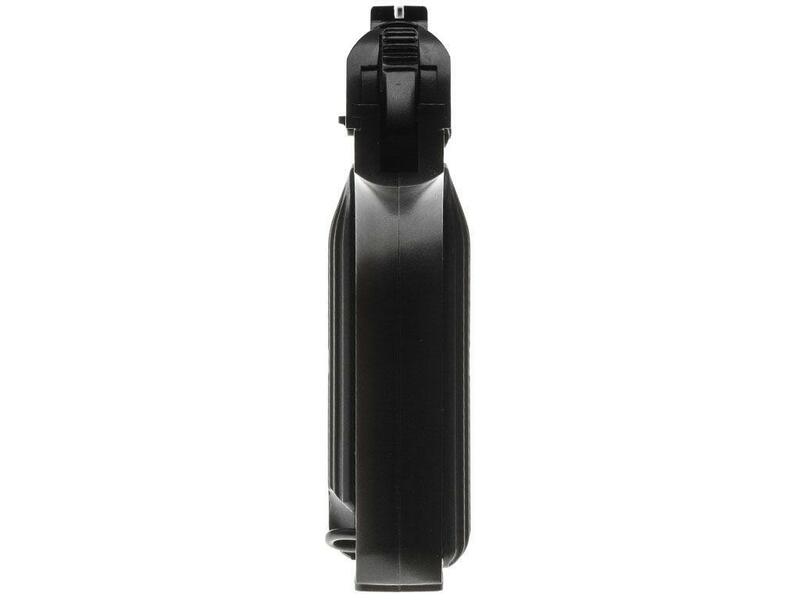 -18 Round Full Size Drop Out Metal Magazine. 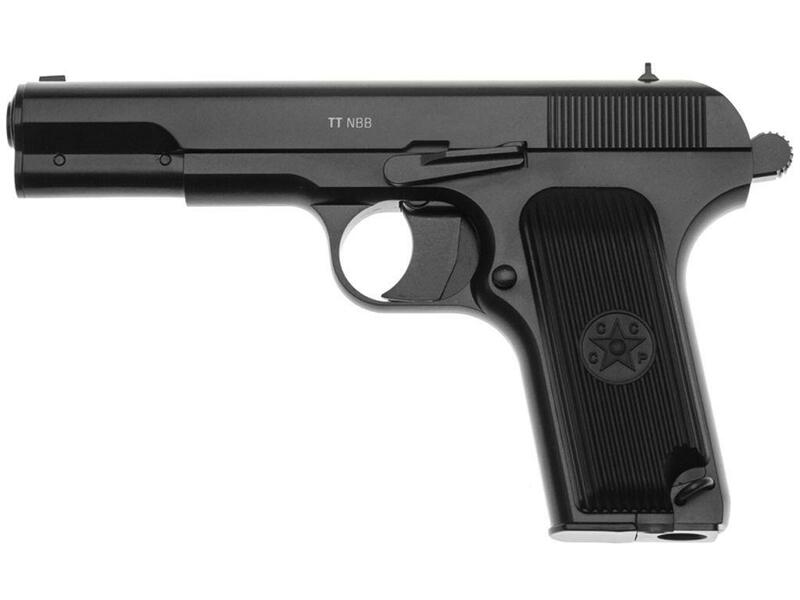 This video is a walkthrough review of the Gletcher TT Tokarev CO2 BB Pistol. 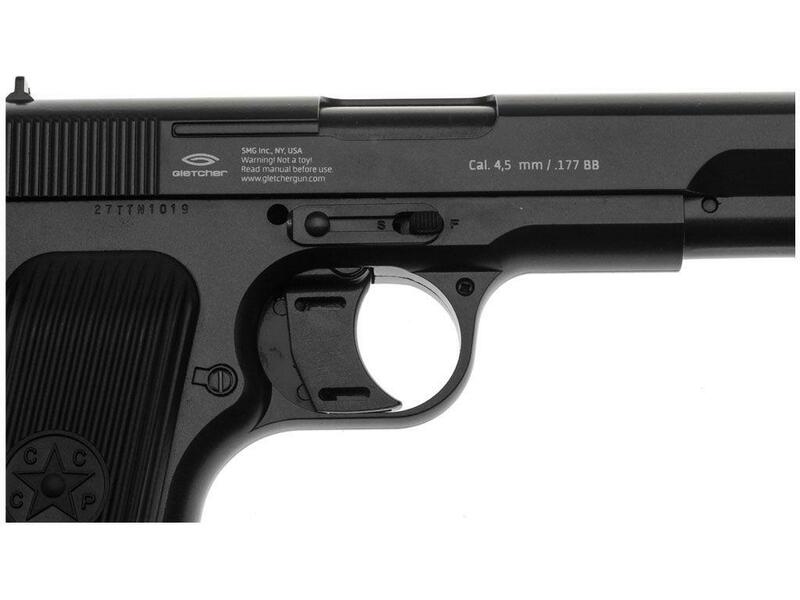 I show off this BB Replica close up from all angles and point out the mostly metal construction and go through the features and benefits of this very unique and historic replica BB pistol. 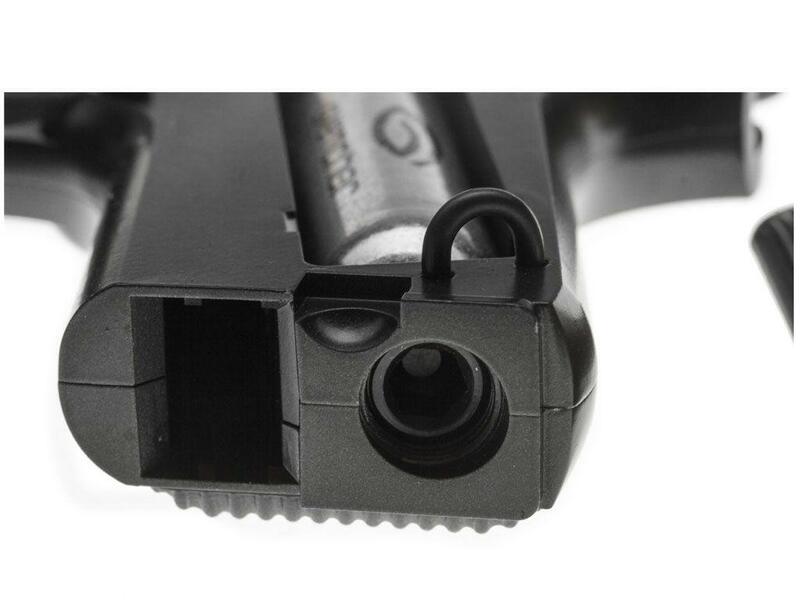 So far I have liked all the Gletcher guns that I have come across, it's great that Gletcher offers a lot of unique guns from the past, for me the Tokarev is near and dear to my heart since it is very 1911 like and I truly love the 1911 design. 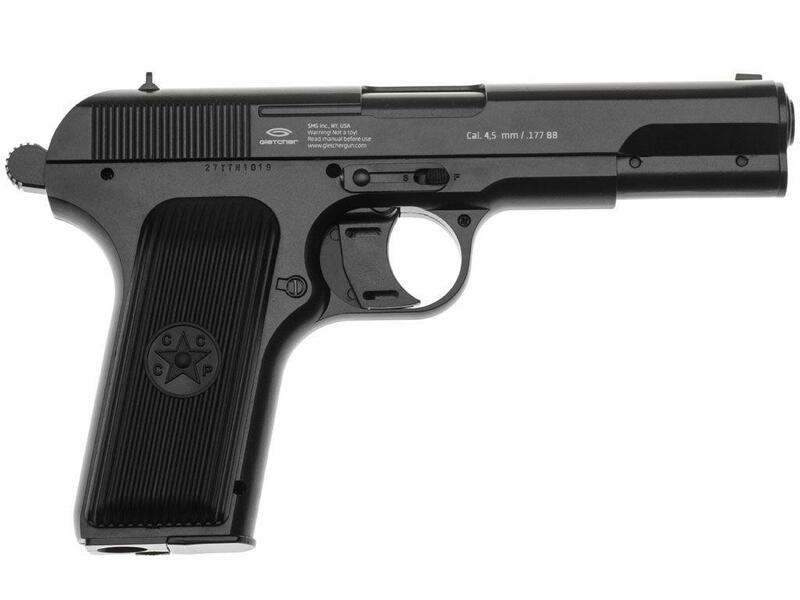 It only makes sense that I would own not only a real steel 1911 but also the Russian Tokarev. I'm not really sure how the Gletcher TT Tokarev is going to perform using the chronograph and during my paper target testing from 30 feet out but to be honest I really don't care all that much because this Tokarev BB pistol is not so much about performance or getting everything absolutely perfect, the Gletcher TT Tokarev BB Pistol is more about offering yet another BB pistol replica of one of the classic pistols at an affordable price and with quality in mind.